March 8th is a sign day for all Ukrainian women. 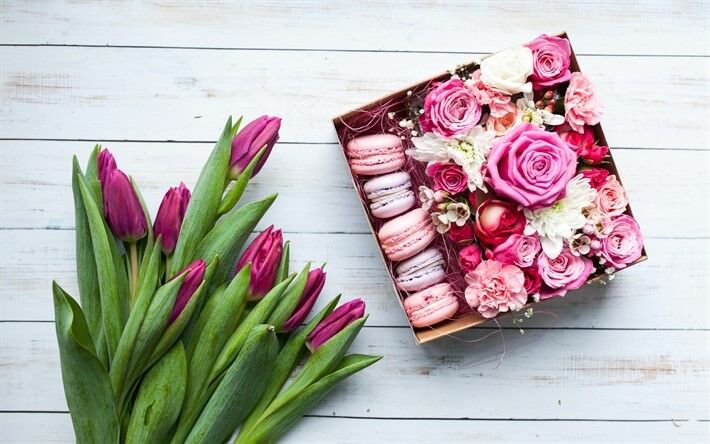 This is a holiday of spring, flowers and gifts. However, the most interesting thing is that initially this day did not have the exact meaning to which we are accustomed. His founders would be very surprised to know how we celebrate it. Why? Read on! If everyone did not celebrate the famous March 8th, his story would remain a mystery to the majority. We gathered for you all the interesting facts of March 8th and its history! There are many versions of the foundation of the holiday, but there are three main ones. They all relate to one name – Clara Tsetkin. However, everywhere – in a fairly different light. One of them is official but not completely exact. This official version is related to the event, which today is called “March of empty pots. This version was the only one known in the USSR. So, March 8th, 1857, the workers of the textile factories went through the streets of New York, hitting the empty pots. 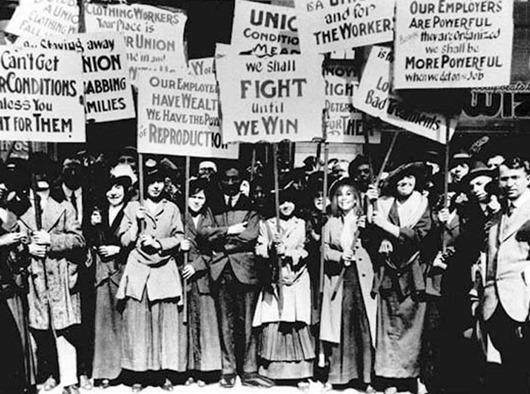 Their goal was to reduce hours of work, equal salary levels with men, and, moreover, the right to vote. Clara Tsetkin proposed to make this day (March 8th) International Women’s Day in 1910 in Copenhagen. The International Women’s Day, in its understanding, was not a day when women are given precious gifts, invite to restaurants, and carry out the worries. It was supposed to be the day when every conscious woman goes to rallies and demonstrations to draw the attention of society to its disadvantages in relation to women. And still Tsetkin was against the war. She advocated the idea of offering love to every male worker who refuses to perform military orders. At the same time, on March 8, 1917, women went to a demonstration in Petrograd. The wave of ideas Tsetkin was supported by her friend – Revolutionary Alexandra Kolontai. She brought her to Russia. Then the number of deaths at the front reached 2 million. Women went out to demand “bread and peace”. It took 4 days for the king to leave the throne and give women the right to vote. And after 4 years, in 1921, this day became the official women’s holiday on the territory of the USSR. Such a story is. And then more interesting! A well-known fact – Clara Tsetkin was a daughter of shoemaker of jewish origin. Of course, their family celebrated Purim, which in 1910 just falls on March 8th. 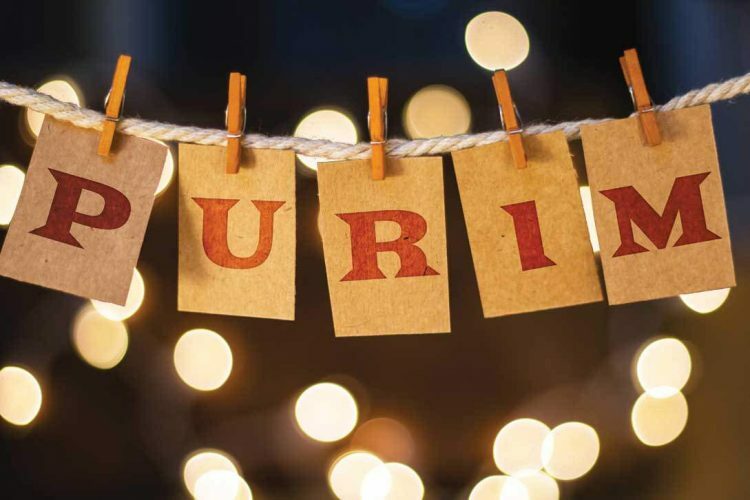 Purim is a holiday of honoring Esther, a girl from a jewish legend, who persuaded the Persian king of Xerxes not to kill the Jews, but to kill their enemies. Somebody believse that Tsetkin offered to celebrate the women’s day on March 8th through this tradition. Version 3 – Suffrages or workers of factories? A little bit above we talked about the “march of empty pots” … Or the official version of the USSR about the origin of this wonderful day. However, in the history of New York, this day remains the same. This is the day when the workers of the factories producing textile did not come out on the demonstration, but prostitutes came out. With only one requirement – salaries for sailors. From which they obviously received the most revenue. After some time (in 1894) there is another march of prostitutes, however, with somewhat more serious requirements. 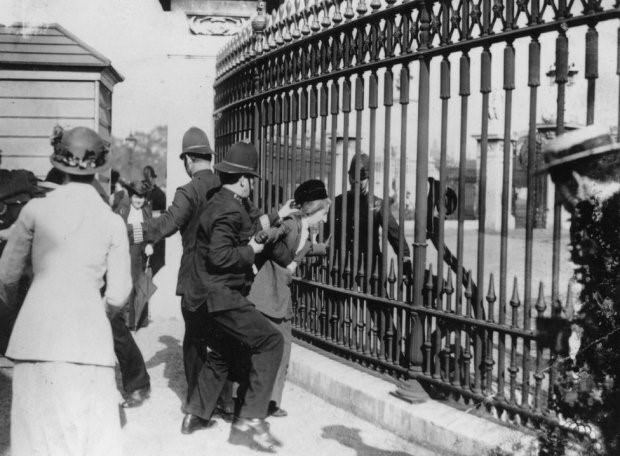 They demanded the same rights as women who worked at factories. Tsetkin, by the way, also participated in such marches, along with his friend Rosa Luksseburg. So, it’s true that the history of the holidays on March 8 is unknown, and each version still has the right to exist. And let everyone choose what he likes. 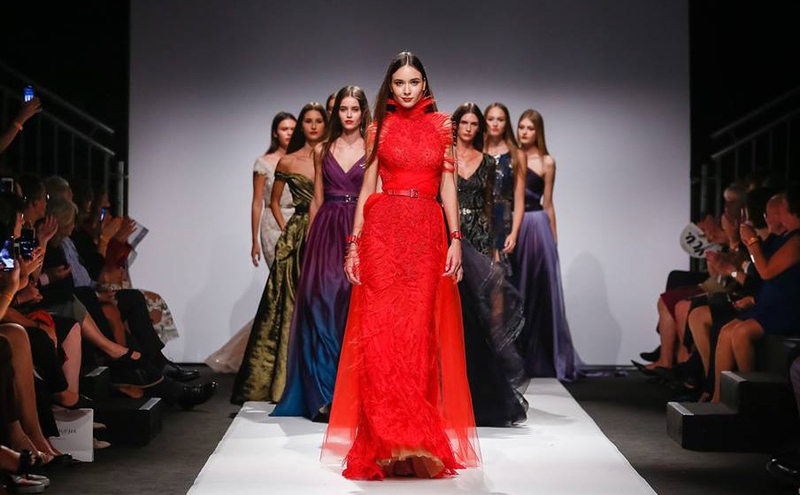 Today, this day is a real holiday of spring and femininity. Why celebrate March 8 in Ukraine? 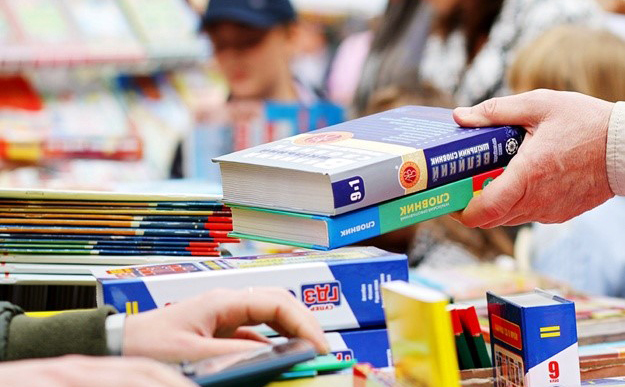 Despite the fact that lately it is increasingly being discussed to cancel it, Ukrainians do not regard the holiday at all as a “relic of the USSR”. According to polls, only 9% of it, as opposed to 50% of men, for whom Woman’s day, is another great reason to comfort beloved, mother, sister or colleague. Another 20% remember that March 8 has another goal – to remind the world once again of women’s rights. What to give on March 8? March 8th is a holiday of all women. That is why leaving women without gifts is unacceptable! Of course, do not forget that each woman is special and has her own preferences and needs. However, in any case, most men fall into the web of shops and shopping centers, looking for something, but do not know exactly what. Gifts are extremely personal and individual. And even gifts are classic. Perfume – but be careful while choosing and choose the aroma that a woman uses. Cosmetics – can you look at her cosmetic bag? Or consult with your friends! Flowers. Do you need comments here? Give the impression – the best choice! Everyone likes to rest and discover something new. And do it together – even more beautiful! That is why we offer to give an impression. 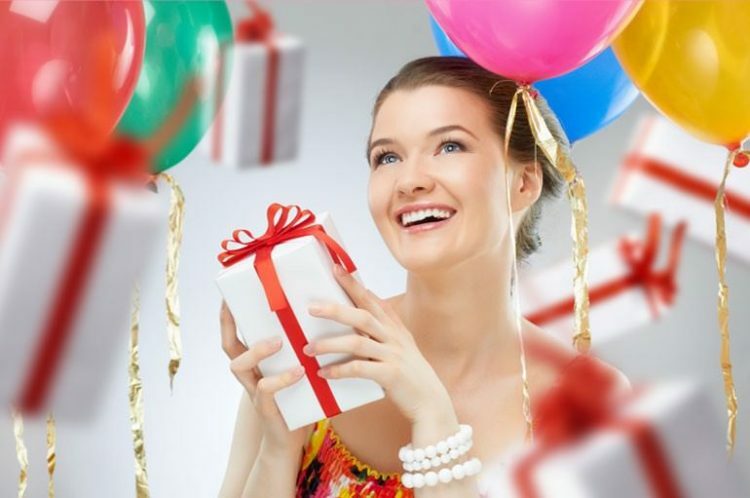 Now there are plenty of services that can pick up a gift-impression in the city where you are. Spa treatments for two persons for the whole day. There are a lot of options, so we want to find exactly what you need. Celebration of March th8 in Lviv certainly will not be banal! 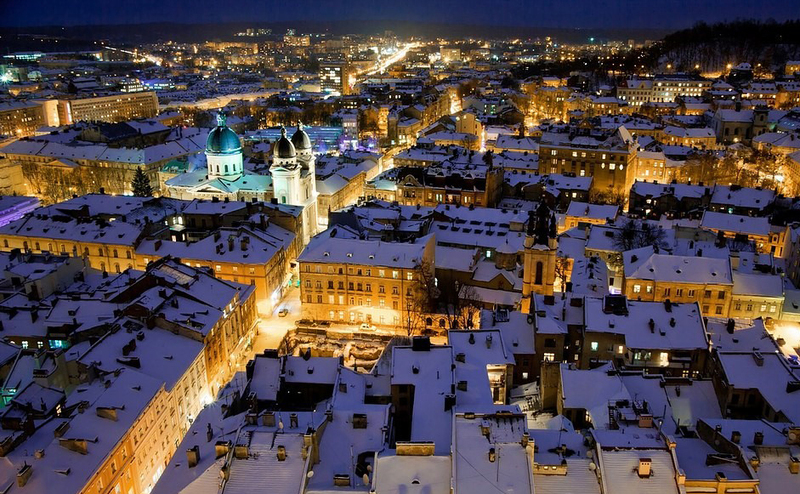 A good gift for March 8th – Lviv! More is romantic trip to Lviv together! Why not arrange a weekend in this wonderful city? Moreover, this year there are some really interesting events. Where are the people of Lviv celebrating March 8? It’s no secret that Lviv is an ideal city for gastronomic tourism! There are many interesting places with delicious food and great wine. A few minutes on the Internet – and we are sure you will find the very romantic restaurant that suits We do not offer any suggestions – there are many places to different taste and purse! Above we offered to buy tickets for a concert. What will be in Lviv on March 8th: concert of the band “NeAngeli” (Malevich Night Club, 19:00), concert of the singer MYATA (Lviv National Philharmonic, 19:00). We also recommend watching theater program. We are confident that the Opera House will not leave women without a quality present! 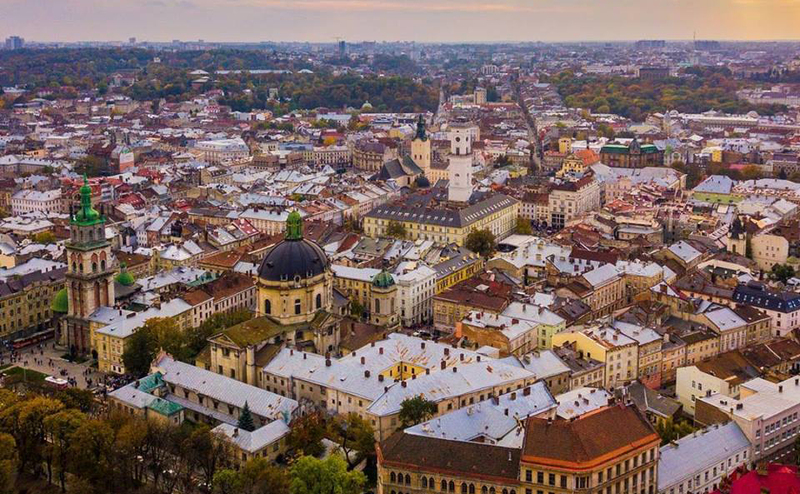 Lviv is incredible from the height! Do you want to make a real romance? The high castle, the Town Hall or the Olga and Elizabeth Church offer magnificent panoramas. 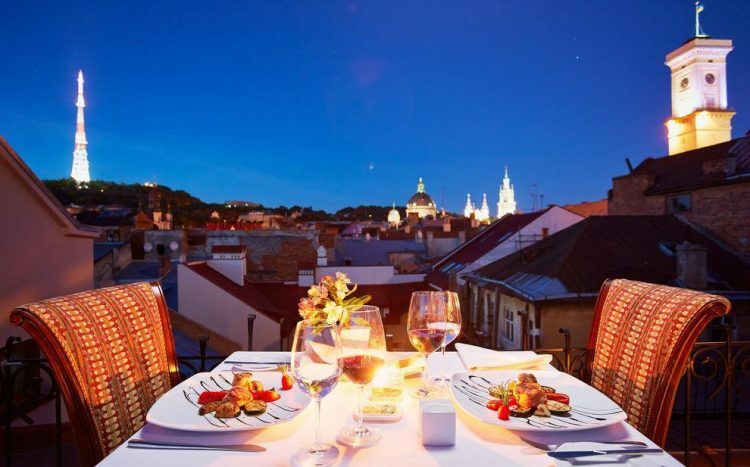 For the most attentive men – find a place with a beautiful view of the city and arrange a romantic dinner there! Is there anything better to do? If you still decide to celebrate March 8 in Lviv – then you must take care of your accommodation in advance. After all, this year on March 8 falls on Friday, and therefore, Ukrainians will have just 3 days off. 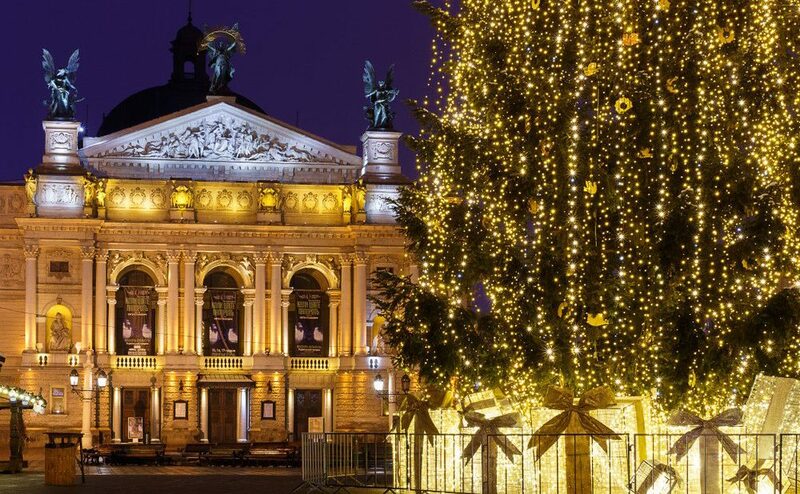 Lviv will become a very popular city, and hotels are booked a few months in advance! Therefore, Edem Hotel offers its services! Here you will find nice prices, professional staff, free breakfast and proximity to the central part of the city!